East Los AngelesTop Appliance repair : we are a local repair company. 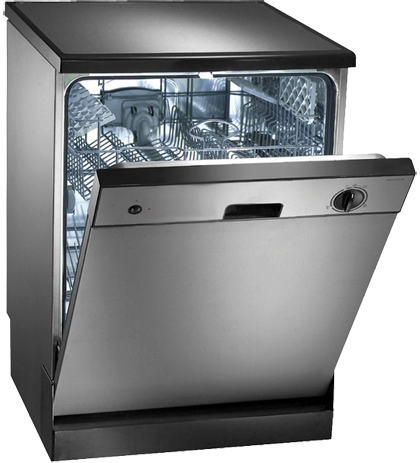 East Los Angeles Top Appliance repair is an established appliance repair company, and we do repairs. Our service area covers a large portion of the Los Angeles. Our specialties include LG, Samsung, Maytag, front loading washers and dryers, Sub-Zero, and too many brands to list.